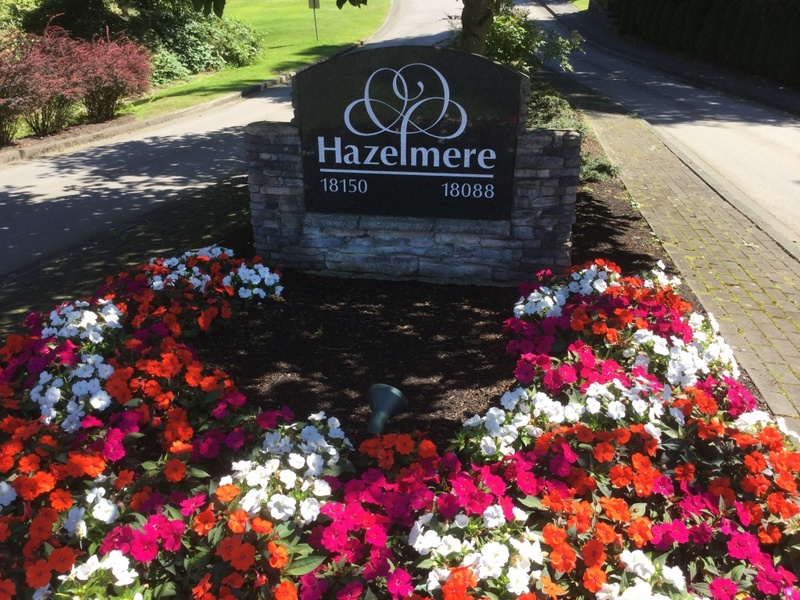 The community of Hazelmere is located between 176th Street on the west and 196th Street (Langley boundary) on east. It is also between 32nd Avenue to the north and 0 Avenue (US Border) to the south. Early settler Sam Hall established a cabin on the Campbell River in about 1845. Later in the 1860's the agricultural area was named Hall's Prairie which gave its name to the Elementary School established in 1885 which still stands today. The area for the most part is still predominantly agricultural with a few 1 acres estate homes. It is also the site of the Little Campbell Hatchery where over 100,000 fish are released every spring with many of them by school children. East Kensington Elementary is also located in the neighbourhood. 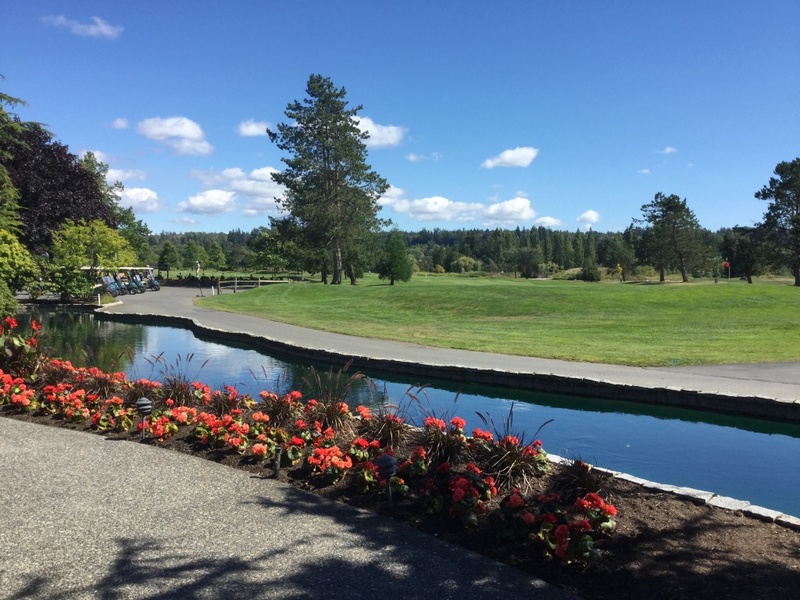 Hazelmere Golf Course hosts the Canadian Tour's Greater Vancouver Charity classic. 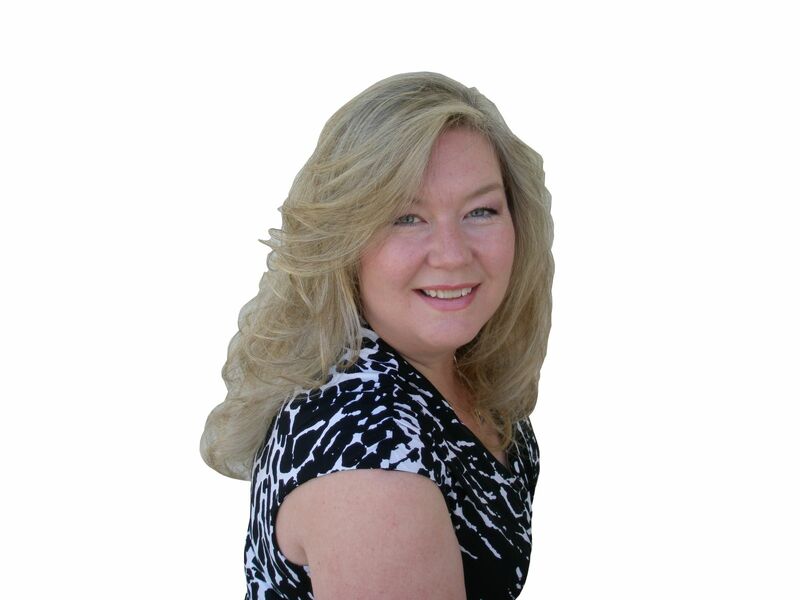 Situated in the southernmost portion of Surrey along the United States Border in one of the Lower Mainlands farming districts, this location has beautiful scenic views. Only 10 minutes from the centre of White Rock this location feels a world away from the city.